The council has worked on the key skills required for the role and understand the importance of listening as well as being a clear speaker. As role models for the whole school, everyone is continuing to develop their sense of responsibility and debate issues in a considered and fair way. This year, the council have already supported in the appointment of key members of staff and have worked in collaboration with the Senior Leadership Team in debating and reviewing our school house system. Our goals for next term include, ensuring that the children of the school feel safe and knowing who they can talk to if they are worried. We will also be working on the design and provision of playground improvements, something we are very passionate about. Some of our classes have also raised issues about healthy lunches and lunchtime routines and so this will be addressed. 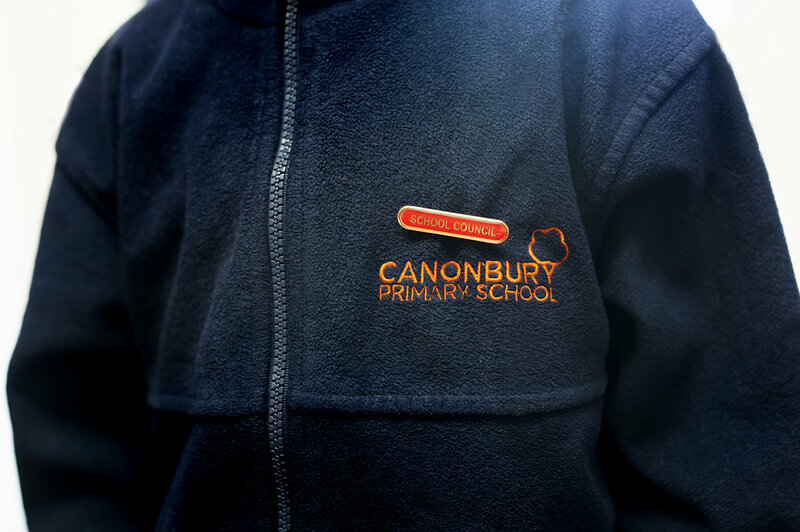 During the Summer Term we will also be giving our opinions in the review of our Canonbury Curriculum.